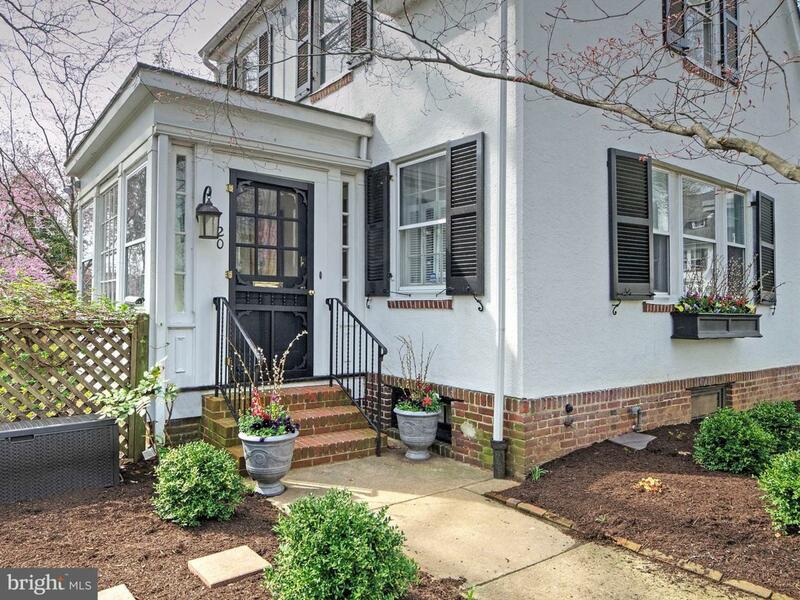 Situated on a quiet, tree-lined private cul-de-sac in one of the most desirable and picturesque neighborhoods in Wilmington, this three-story, semi-detached, 4-bedroom home offers numerous recent updates and the all charm, character and quality craftsmanship associated with historic Wawaset Park homes. 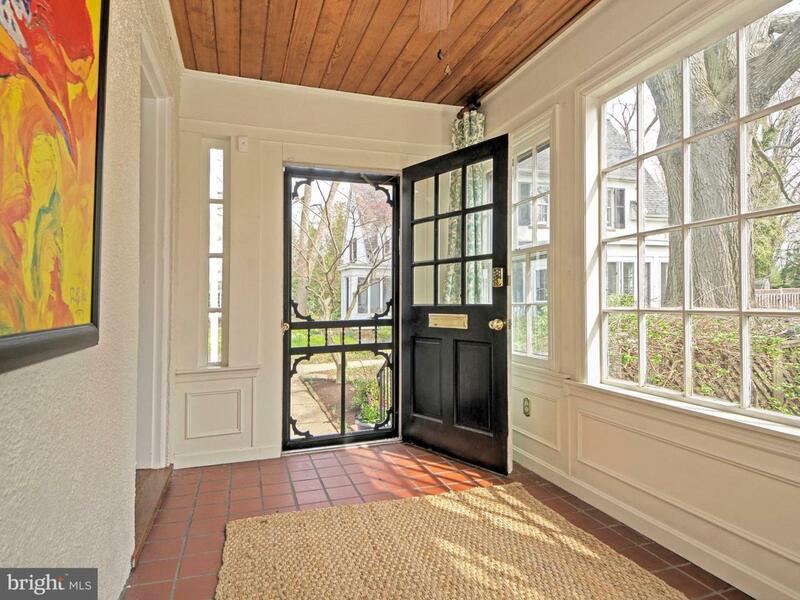 Enter through the welcoming and bright sunroom with wood-plank ceiling and tile floor. Inside, rich hardwood flooring, quality trim work, crown molding, and an abundance of natural light continue from the living room, which features a brick, wood-burning fireplace flanked by built-in cabinetry and shelving, to the handsome dining room. The kitchen has been recently updated with a white subway tile backsplash, tile floor, freshly painted cabinetry, and stainless steel appliances. 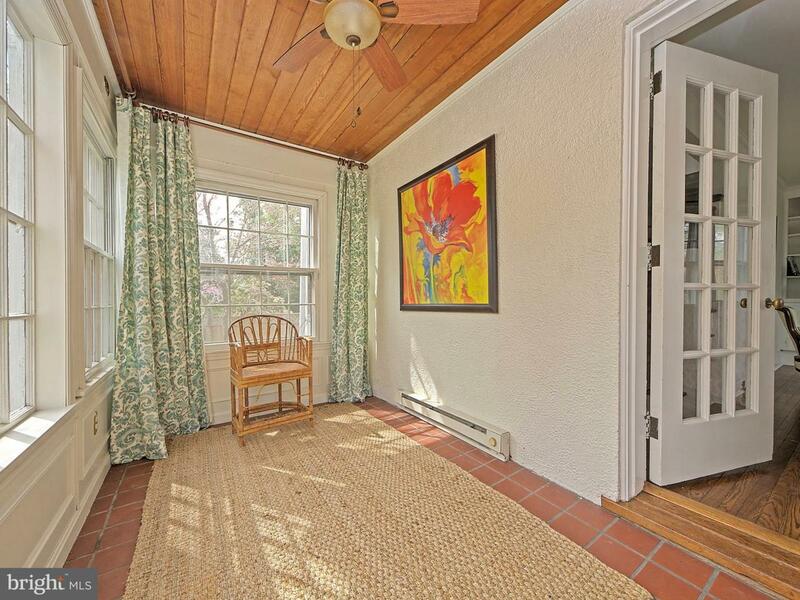 A rear sunporch off the kitchen provides additional space and access to the beautiful back yard and patio. The second floor of the home offers two generously sized bedrooms and a beautifully renovated full bath with a marble floor. Two charming additional bedrooms are located on the third floor. The walk-out basement provides two full rooms of storage, workbench, laundry, as well as a half bath. With beautiful flowering trees and privacy plantings, the fenced, professionally landscaped, and recently re-sodded yard provides a tranquil setting for relaxing and entertaining on the brick patio. Recent improvements made by the current owner include: kitchen renovation, bathroom renovation, full chimney restoration, sewer line replacement from house to road, basement dehumidification system installation, air conditioning installation on first floor, fresh paint, yard landscaping and gardens. 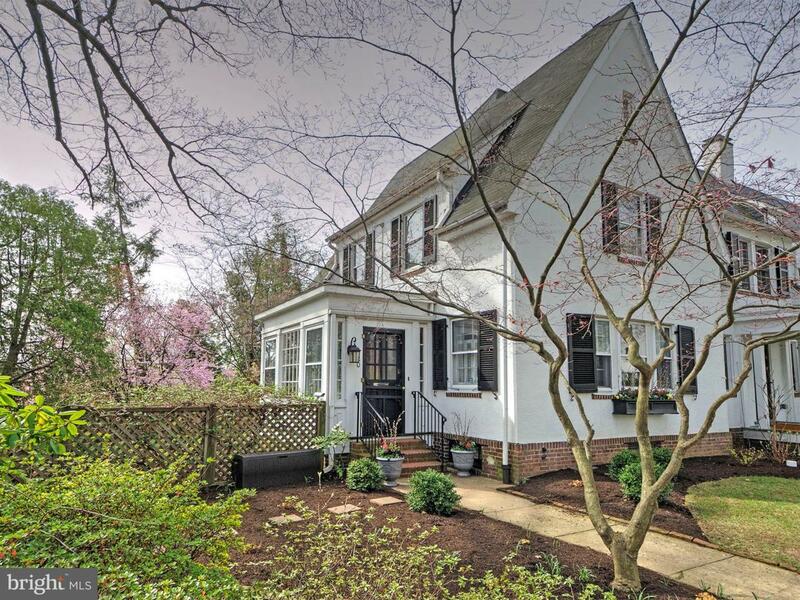 Enjoy the walkability of city living in Wawaset Park and it~s beautiful canopy of trees, with close proximity to area parks, restaurants, library, shopping, major roadways, and downtown Wilmington! And there~s an added bonus - an off-street parking spot!